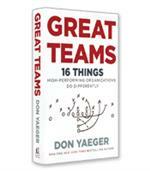 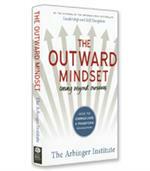 Gentry coaches new leaders to flip their script in six key areas: mindset, skill set, relationships, do-it-all attitude, perspective and focus. 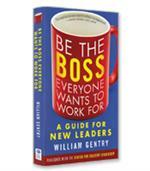 More than a series of best practices, Be the Boss Everyone Wants to Work For is a guide to internalizing a leader’s perspective. 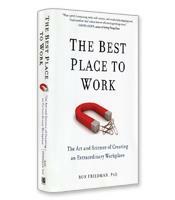 In The Best Place to Work, award-winning psychologist Ron Friedman, Ph.D. draws from the latest research on motivation, creativity, behavioral economics, neuroscience, and management to reveal what really makes us successful at work. 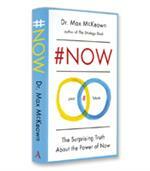 Discover the power of your #NOW that enables you to take action, make decisions fast and effectively, and enjoy the moment while creating a successful and happy future. 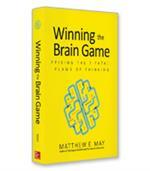 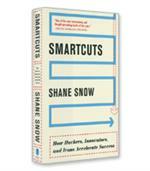 In Winning the Brain Game, author and creative strategist Matthew E. May explains these and other “fatal flaws” of thinking, revealing seven observable problem-solving patterns that can block our best thinking. 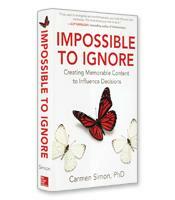 In Impossible to Ignore, Carmen Simon shows you how to execute a proven three-step plan for persuasion: create cues that attract attention and connect with your audience’s needs; use memory-influencing variables to control what your audience remembers; and turn today’s intentions into tomorrow’s actions. 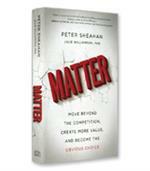 In Matter, Peter Sheahan and Julie Williamson show you how to identify the place where you can create the most value - your edge of disruption - at the intersection of old and new, where your existing profits, reach and reputation enable you to create the markets of the future.